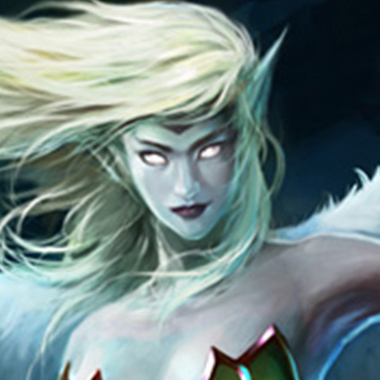 Morgana is played as a support, although can be occasionally found mid. 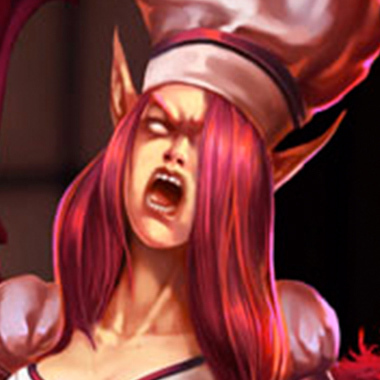 You’re about to engage in a teamfight when suddenly a Morgana Q hits you from out of vision. You fall back into your chair, dejected. As you walk to the kitchen, the sounds of the teamfight rage on behind you. As you eat the sandwich you’ve prepared, you hear “Enemy Double Kill!”. You spend a minute to look at the growing pile of dishes that you still have to clean. You take a quick glance back into your room, only to see your character still bound by Morgana’s Q. You decide to do your dishes. Finally finished, you walk back into the room to see your character dead. A single tear drops from the corner of your eye. 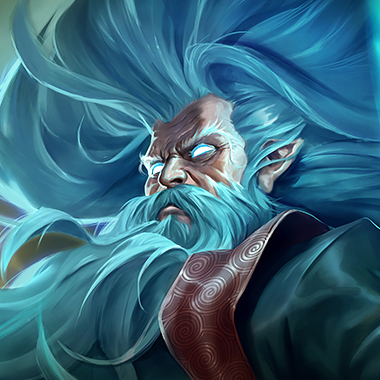 Morgana is a mage support who was originally a mid laner. However, her utility on only 2 abilities is so strong that she’s a great support champion. It may seem like it’s impossible to fight against a Morgana, once she gets ahead and manages to bind you. However, there are ways to avoid this situation, and in this guide I’ll be teaching you all the tips and tricks for keeping this Fallen Angel in Elo Hell. 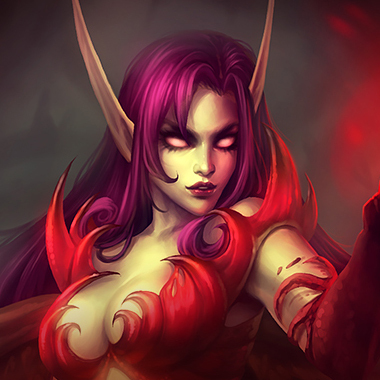 Morgana permanently has spell vamp. 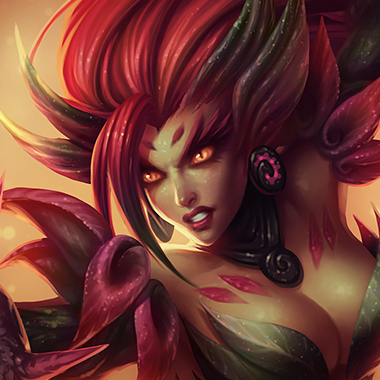 Morgana releases a sphere of magic which roots the first enemy hit and deals magic damage. Morgana infects a certain area of the ground, dealing magic damage to all enemies on top of it. 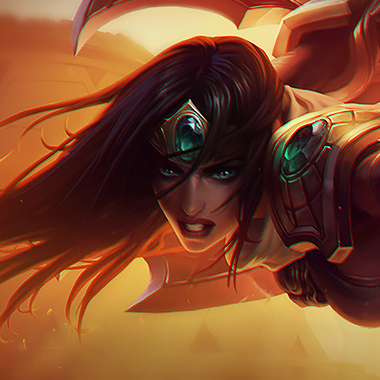 Morgana shields an ally champion, shielding them from magic damage and making them immune to CC as long as the shield is up. 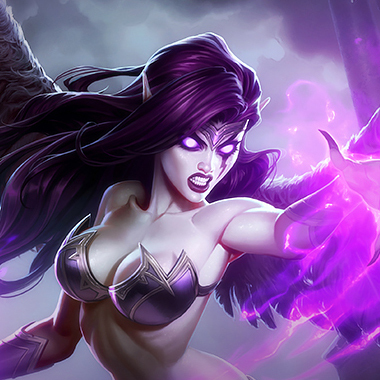 After a short delay, Morgana latches chains of energy onto all nearby enemy champions, dealing magic damage and slowing. If the shackled enemies haven’t moved far enough in 3 seconds, they are stunned and take the damage again. Dodge! Morgana’s setup all requires her to hit you with Q. If you can dodge that, you can dodge all of her damage. Tormented Soil does extra damage if you’re low on health. You can probably tank it when you’re full, but don’t allow yourself to be executed. Quicksilver Sash and Cleanse both work well against the perma-CC of Morgana. If you can deal enough magic damage to finish off Morgana’s shield, her target won’t be immune to CC anymore. Morgana’s Q has quite a large hitbox, so if you stand behind minions, you’ll be safe. When Morgana engages, you can just double bomb her ADC. 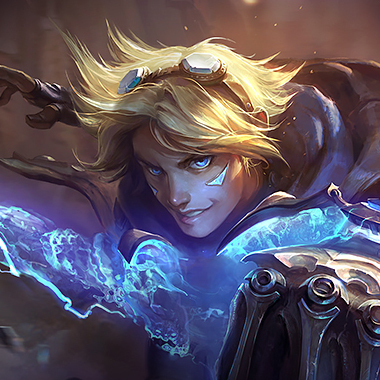 You can also make your ADC to fast to hit and can ult in order to get out of good engages. Morgana is great at initiations, and you’re great at counterengages. Be sure to ult when she does, but remove her shield before your ultimate can go off. Your E can block Morgana’s Q, and because of that, you can basically negate all her damage. You outrange Morgana’s Q, so you can just farm carefully and dodge her with your E.
Morgana has a good amount of CC, so Merc Treads are good, as well as Quicksilver Sash and Mikael’s Crucible. 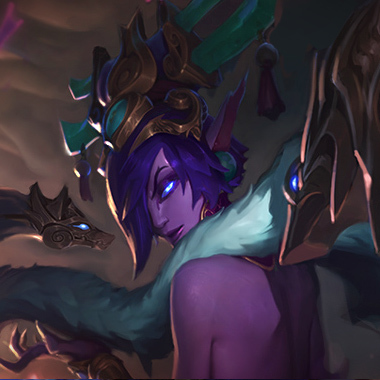 Banshee’s Veil and Edge of Night are also good at blocking her Q.